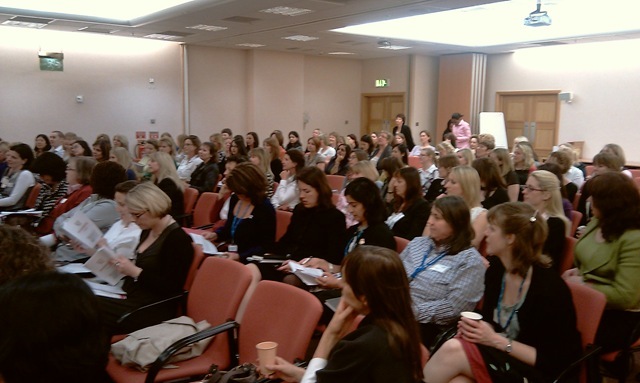 We were in Swindon for the 5th event of the Connecting Women in Technology series. Intel hosted the event this time. Our theme was ‘Aiming high’ and we certainly achieved an amazing line up of inspirational women as our speakers for the event. Sarah Payne kicked off the keynote with a discussion on Ethical leadership and how her experience as Governer in HMP Pentonville, Bullington and Oxford helped to change the conditions for prisoners there. She talked about how she improved the food in prisons (Prisoners are already serving their sentence for the crime they committed and should not have inadequate food served to them also). Sarah was followed by India Gary Martin, the president of the city women’s Network who talked about growing up in a huge family in the American mid west and how aiming high got her where she is now. She talked about how you should never to make assumptions about anyone as you don’t actually know them from your initial impressions. She is a power house of achievement and an incredible woman. Lynne Copp from the Worklife company talked about how collaboration formed the basis of 21st Century leadership, and how women’s natural leadership styles naturally lend themselves to this type of leadership, how women should behave and stop being shy. 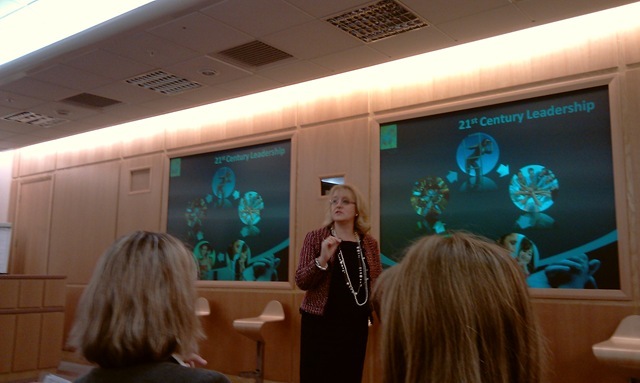 I loved her quote ‘There is no such thing as a bad business environment – just inappropriate leadership” – How true! 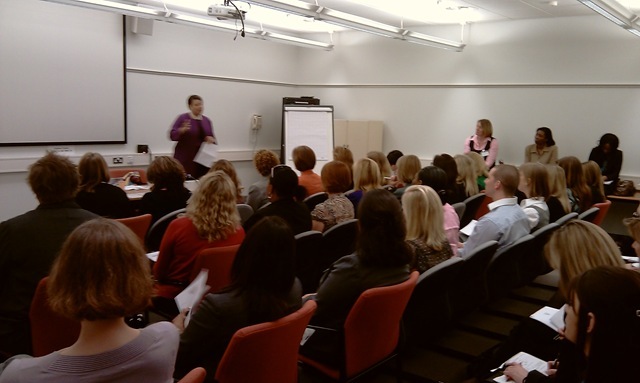 We had some great breakout sessions on mentoring, Practical Negotiation, and Assertiveness which were really well attended and lively. We had a lively panel session (Matt, the GM of Google in the UK and EMEA was on the panel. what an amazing man, he is humble, kind and very very personable indeed). There were some some great opportunities to ask difficult questions in the panel, and then when the food arrived, some opportunities to network across companies after the event. This initiative is now 2 years old I’m still so proud that my baby idea has grown into such a successful format which has grown and grown. And I’ve got some amazing friends out of it too..